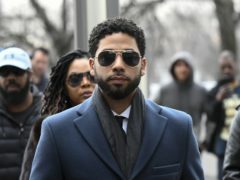 The Chicago prosecutor whose office dismissed charged against Jussie Smollett has defended the decision, saying the Empire actor was treated no differently than thousands of other defendants whose charges were similarly dropped since she took office. 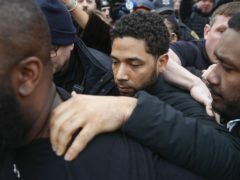 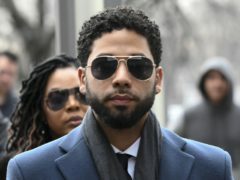 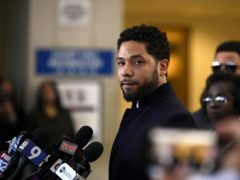 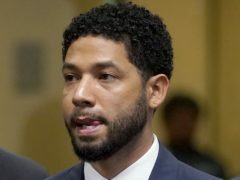 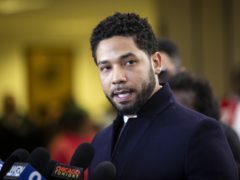 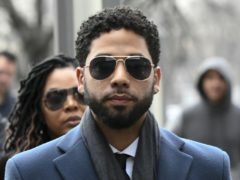 Empire star Jussie Smollett’s lawyer is trying to shift attention back to two brothers who told police they were paid by the actor to help stage a racist, anti-gay attack on him. 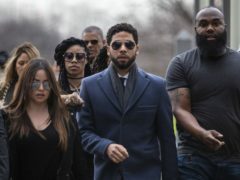 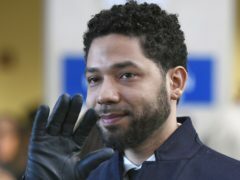 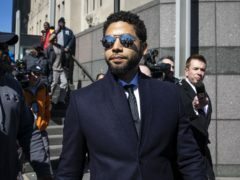 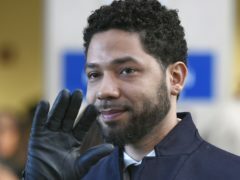 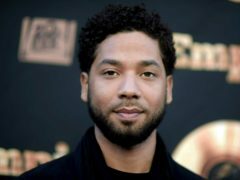 Empire actor Jussie Smollett has pleaded not guilty to the charges accusing him of lying to police about being attacked in Chicago a few weeks ago. 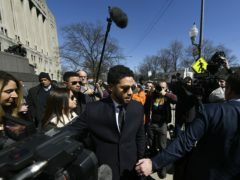 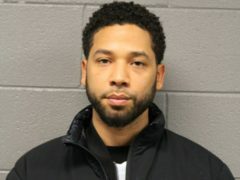 A grand jury in the US has indicted Empire actor Jussie Smollett on 16 charges related to making a false report that he was attacked by two men who shouted racial and homophobic slurs. 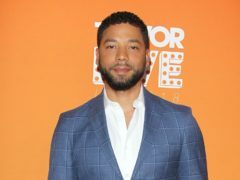 Empire star Jussie Smollett has been released from jail after being accused of staging a racially motivated and homophobic attack on himself in Chicago last month.